 Our mission is to make the most efficient solar panels. 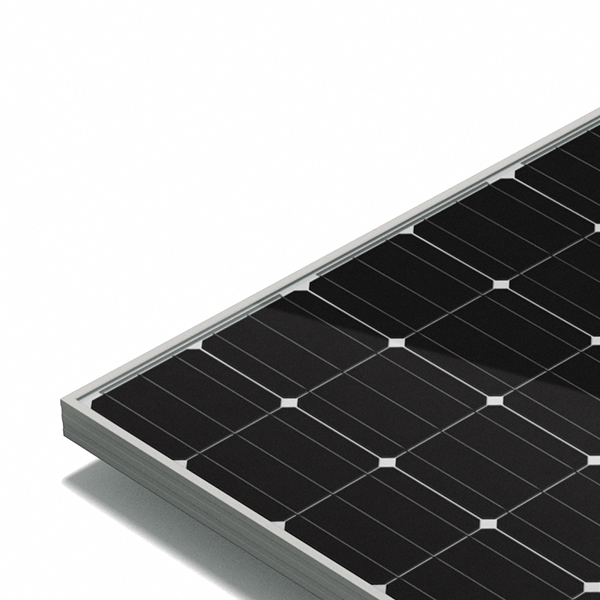 The world needs solar energy, and we're committed to pushing the limits of this technology. We work hard so you don't have to. We are a leader in high efficiency PERC technology. 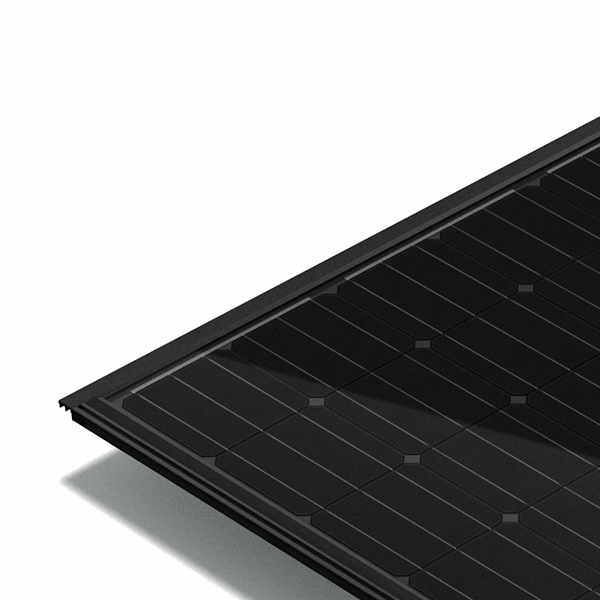 PERC technology is progressively becoming the new platform to manufacture high power solar modules at competitive costs. 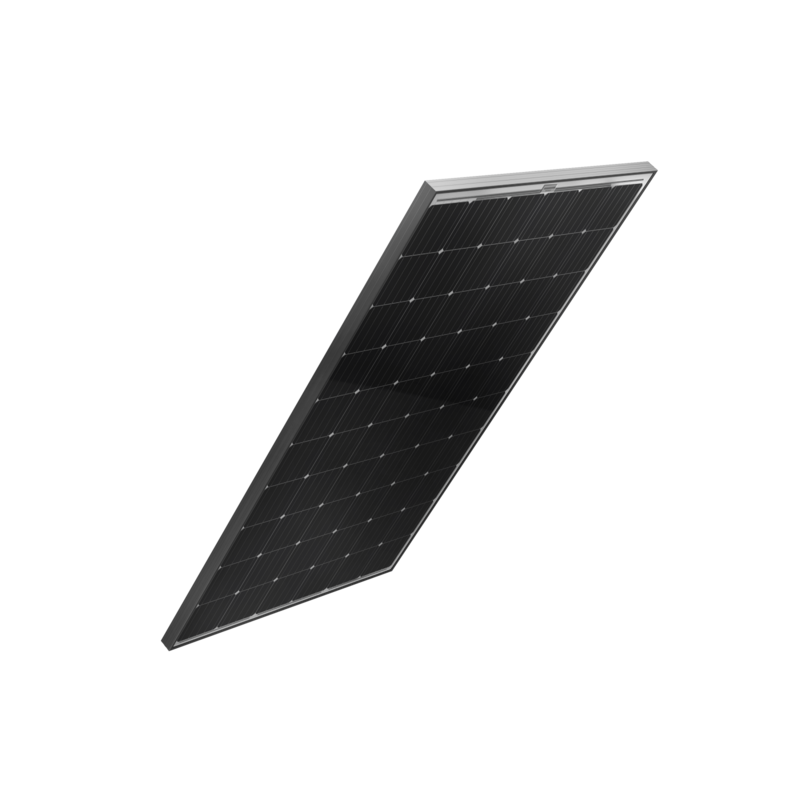 We are leading the industry in this field by providing the most efficient solar modules today available on the market. 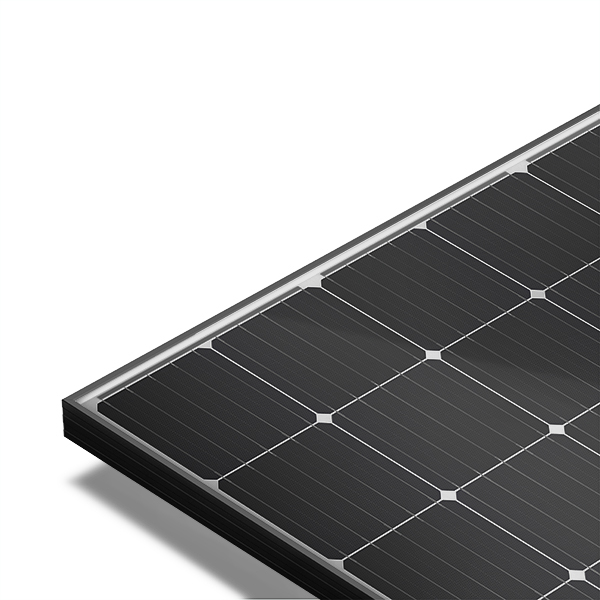 Our solar panels are composed of high-efficiency monocrystalline photovoltaic cells developed by our mother company SAS. Our collaborative work means our research and development process is twice as strong, resulting in smarter engineering, longer product lifespans, and the best in class performance. A brilliant team that made history. Drs. Szpitalak, Beilby, and Tjahjono are solar pioneers. 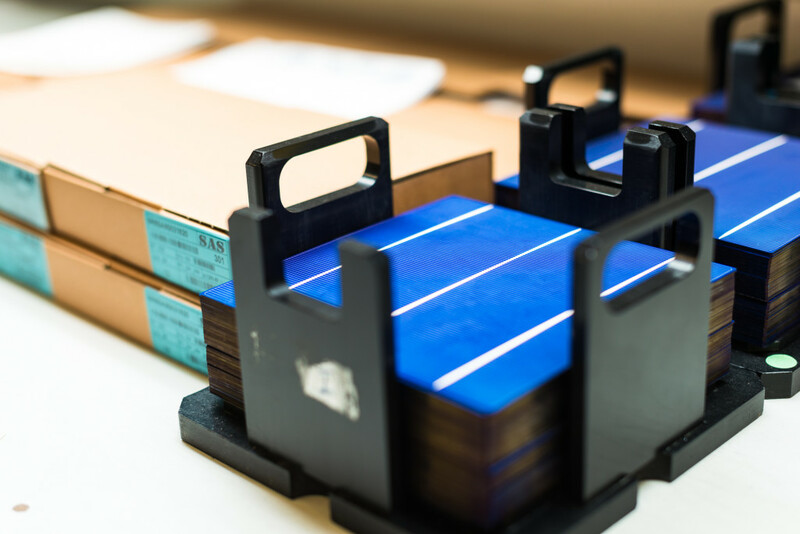 Esteemed alumni of the Center of Excellence for Photovoltaics and Photonics at the University of New South Wales in Australia, they have been spearheading the solar industry for over 30 years. 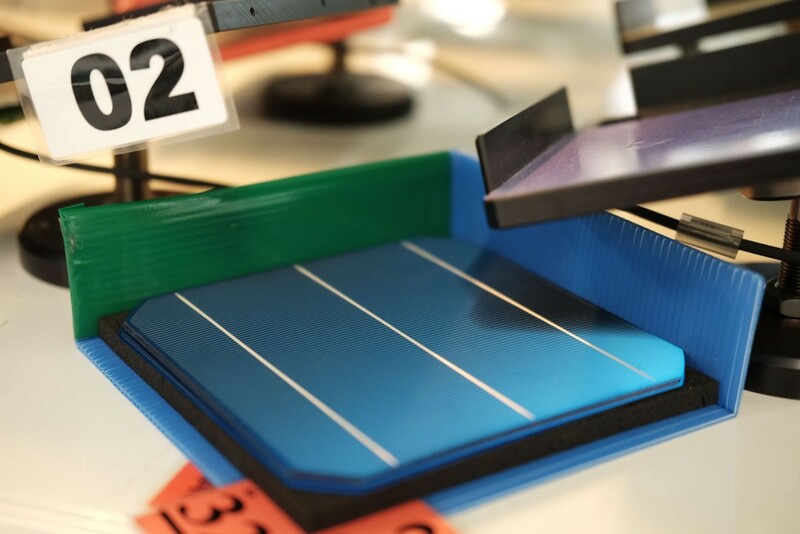 Responsible not only for implementing high-efficiency p-type PERC technology at SAS, but for introducing groundbreaking new developments to the industry at large, we’re proud to call them the driving force behind our solar science. We are currently manufacturing the best PERC technology available on the market with 60 cells – 300W, 305W and 310W modules in mass production stage. 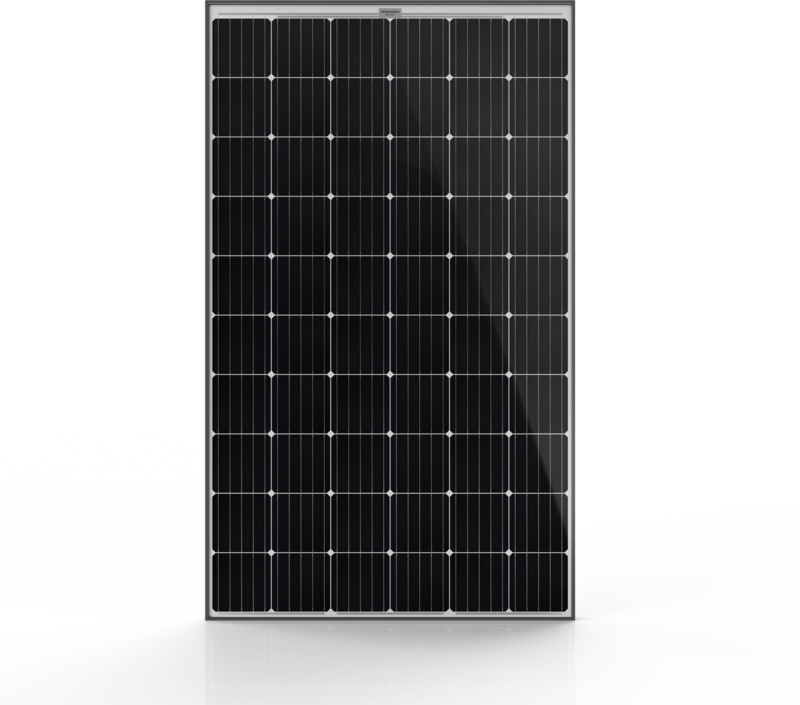 Our high power solar panels are designed for real world performance. In all conditions. No matter what. Thanks to record low Light Induced Degradation, aleo is the only manufacturer in the world to guarantee 98% of the nominal output after the first two years. 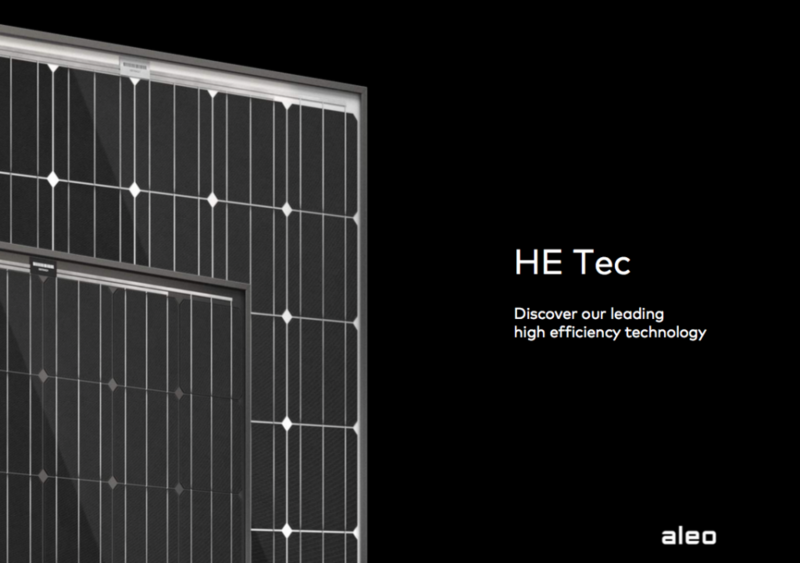 A one year field study at Politecnico di Milano confirmed that aleo’s technology consistently outperforms conventional solar panels with up to 5,7% more yields.